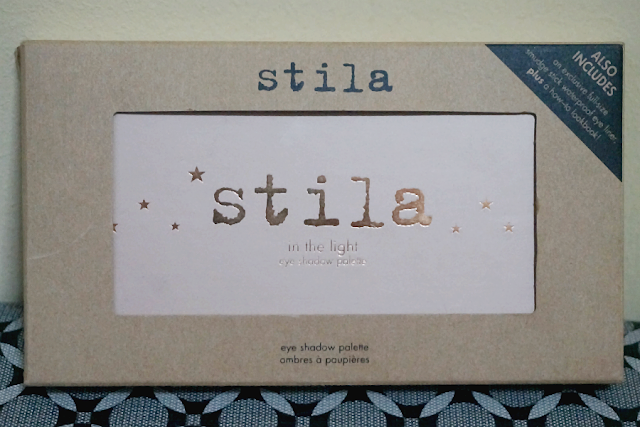 The In The Light palette is a beautiful collection of Stila's award-winning eye shadows in wearable, neutral shades for every skintone that can be worn wet or dry. 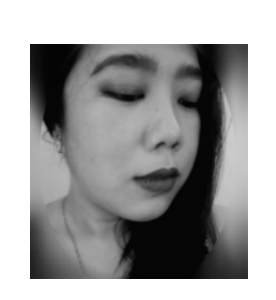 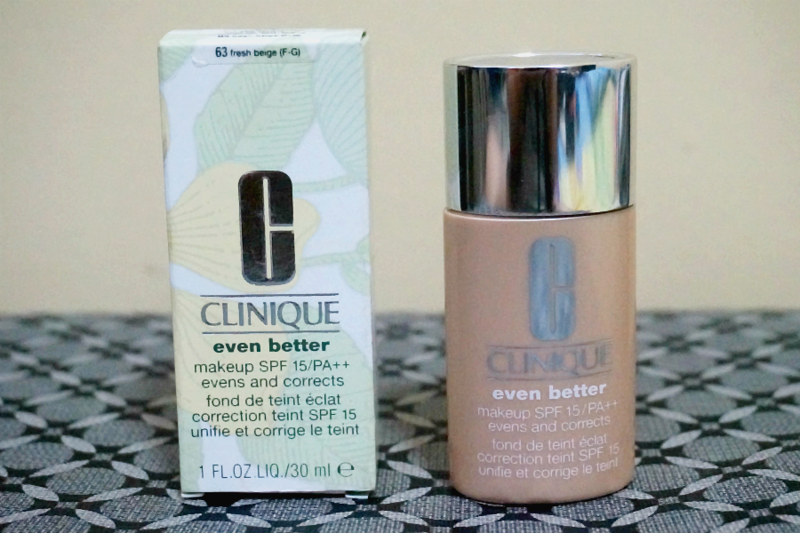 Give your skin a quick hit of vitamins and calm a multitude of sins. 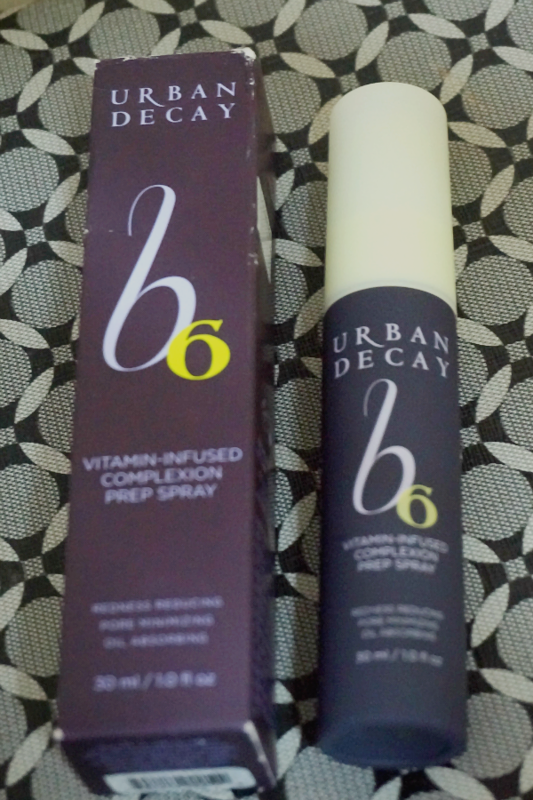 Stabilized vitamin B6 absorbs oil, minimizes pores and reduces redness. 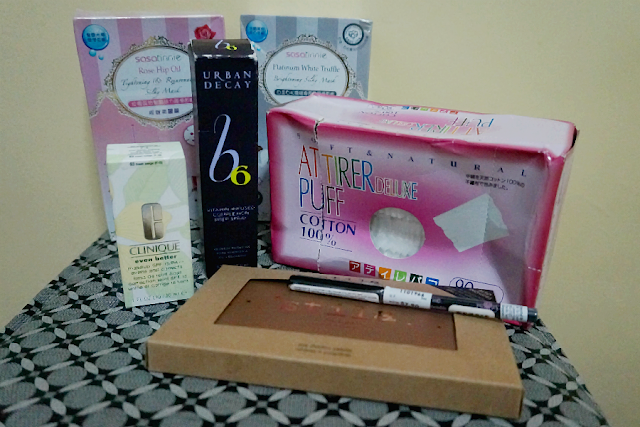 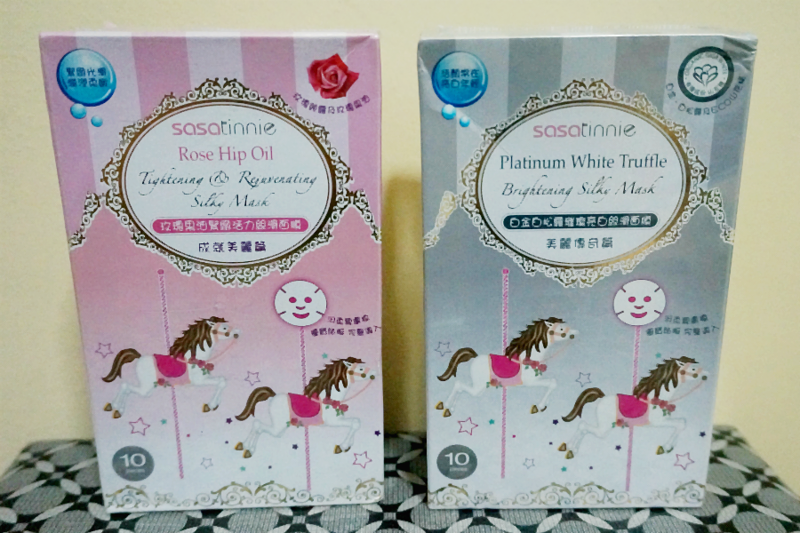 I got these two - Sasatinnie Rose Hip Oil and Sasatinnie Platinum White Truffle on a Buy One Tale One promotion at Sasa. 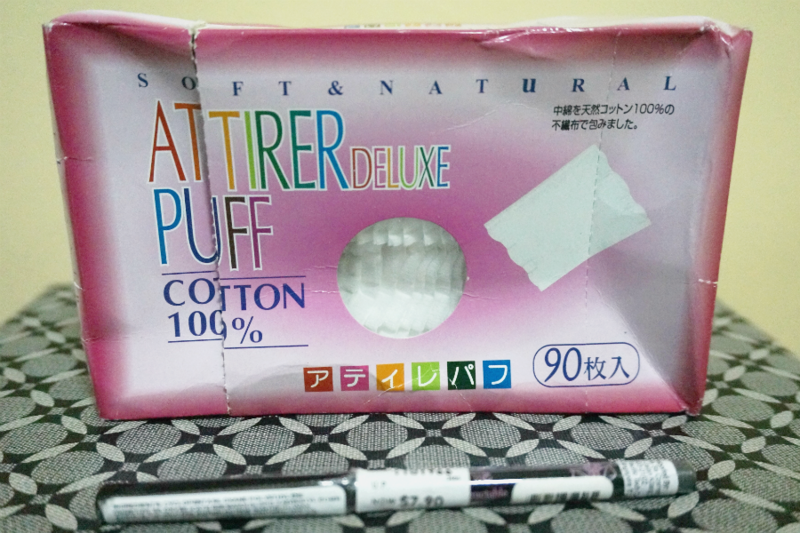 Stay tuned for reviews of these stuff in about a week or two after I have ample time to test and try them out.